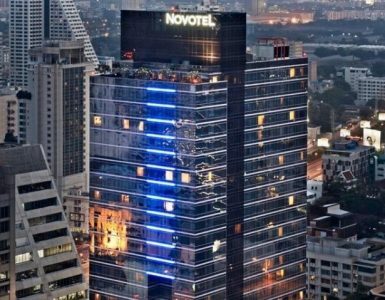 Novotel Bangkok Ploenchit Sukhumvit - Family & Business trip hotel - NOVOTEL PERFECT BREAK: GET THE BEST RATE AT A BANGKOK HOTEL! NOVOTEL PERFECT BREAK: GET THE BEST RATE AT A BANGKOK HOTEL! Planning a break in Bangkok? Make it a ‘Perfect Break’ at Novotel Bangkok Ploenchit Sukhumvit. Our new accommodation offer means you’ll get an unbeatable rate for your stay in the City of Angels. 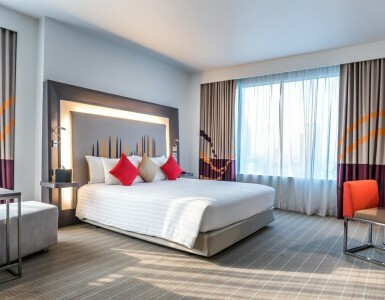 Just as unbeatable is our location, a perfect Bangkok hotel near BTS SkyTrain – Ploenchit Station, with convenient connection to the city’s MRT underground and Airport Rail Link systems. So, getting to and from the hotel and travelling about Bangkok are perfectly easy as well. Don’t wait! Take advantage now of this best rate at a Bangkok hotel! Book before 26 February 2016 and receive up to 40% off room rate along with free breakfast and free Wi-Fi internet access. What’s more, AccorHotels loyalty programme members who book our Perfect Break rate will collect Le Club points into the bargain. During your Perfect Break at Novotel Bangkok Ploenchit Sukhumvit, you’ll be nearby world-class shopping malls, exciting entertainment areas as well as outstanding cultural sites, a number of which are within walking distance or a short SkyTrain or taxi ride away. For example, from our hotel you can easily reach the shopping paradises of Siam Square and Pratunam, the nightlife entertainment hubs along Sukhumvit and Silom roads, and the city’s many street food scenes. What else makes us the best choice for a Perfect Break? In addition to the best rate at a Bangkok hotel, there are our 370 guest rooms as well as excellent amenities including swimming pool, fitness and sauna. 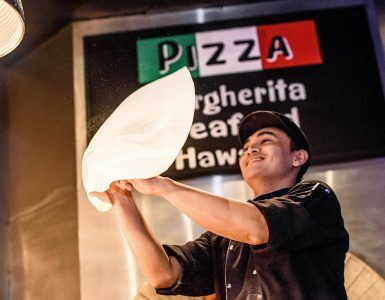 As for food and drink, all-day-dining restaurant The SQUARE serves wide-ranging international buffets, while relaxing indoor-outdoor venue Dee Lounge & Beer Garden features live music nightly. Novotel Bangkok Ploenchit Sukhumvit’ Perfect Break rate is available only for bookings made via our hotel’s website – so make sure you book direct with us.